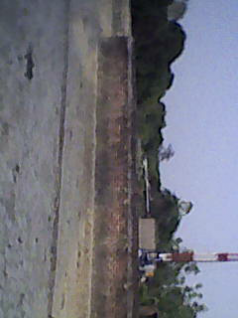 20400 Sqft A very Prime Location Land For Sale in Saheed Path Opposite ANSAL API Lucknow. In just Rs One Crore and Ninety Lakh only. Suitable For Commercial and Residential Appartment Purpose.